Looking for storage? Just fill out our short form today. For more information on about our storage visit our storage page or fill out a short form. Storage form can be found here, also found under our contact section. 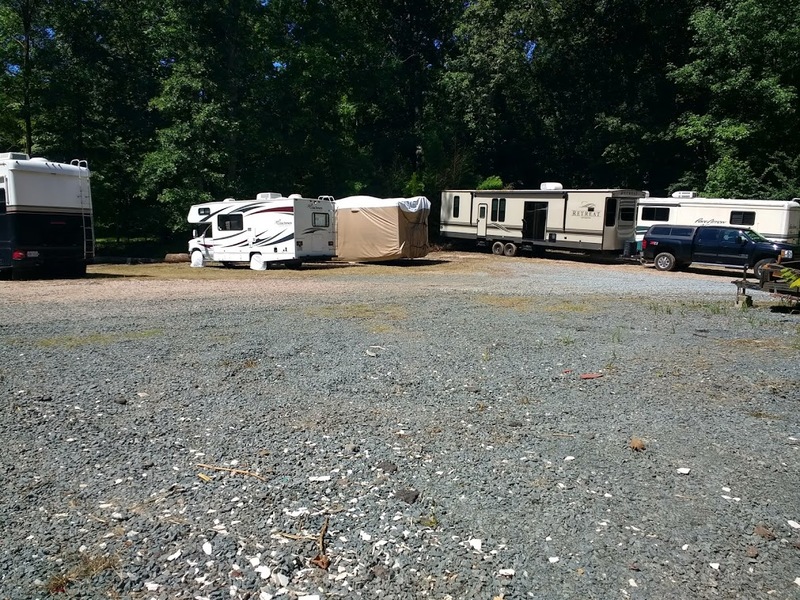 Convenient hours available – No wait time to get to your RV, Boat, Trailer, etc… when you ready to go. We’re open all year!. Convenient to Durham, Chapel Hill, Cary and Raleigh in the Triangle region of North Carolina. Our goals are to provide a clean, quiet, safe and affordable storage space. 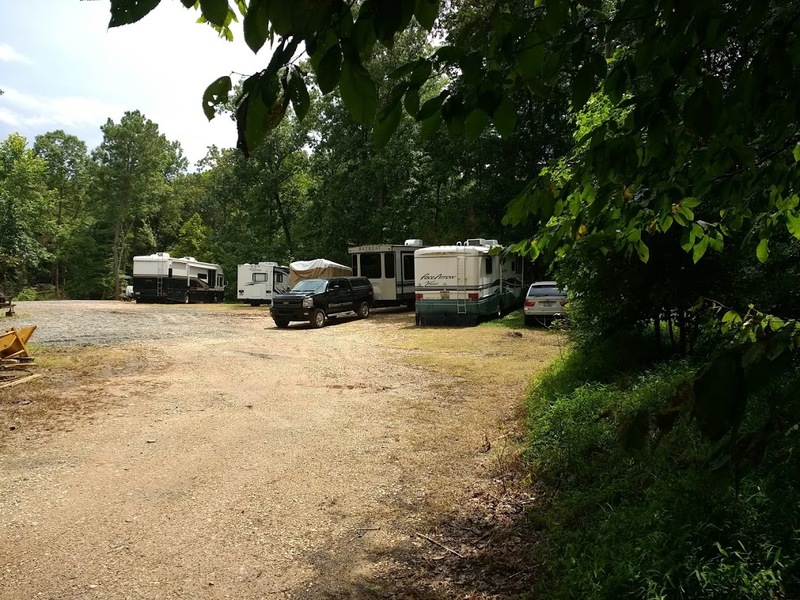 Triangle RV Park Storage is the place to go when you need it, whether that is next season or next month.